2015 marked the beginning of the IRA rollover one-per-year limit. If you’re withdrawing funds from one IRA and depositing the funds into another IRA, you’ll only be able to complete one rollover before withdrawals are taxed. If you or your business receives any form of virtual payment in 2015 and beyond, it is now taxable. This means that the value of the bitcoin should be included in your annual income. Keep in mind that how you use bitcoins or other virtual currencies (investing vs. compensation) will determine what kind of tax rates apply. 2015 has seen a slight increase in the standard deduction for both single and married persons, filing separately and together, due to inflation adjustments. Itemized deductions have been influenced by the recent Pease limitations enacted by former Rep. Don Pease. While these limitations have been eliminated in the recent past, they are now active again which means an increase in top marginal tax rates. Wondering about leasing tax law? According to the U.S. Small Business Administration, leasing equipment for your business may make you eligible for tax advantages. 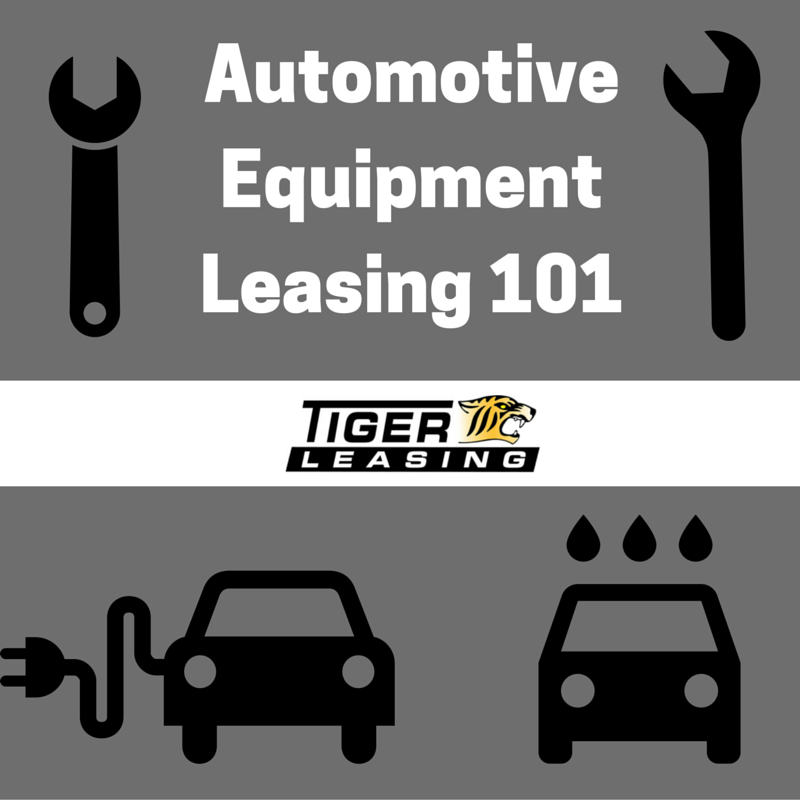 Find out how Tiger Leasing can help you with a customized solution for your equipment leasing needs before tax season. A business's hardware and software are incredibly important, carrying the weight of many different day-to-day functions that employees and customers rely on. Unfortunately businesses of all sizes, across industries often make use of outdated business equipment for one reason or another. From not understanding the options, or not having the funds available for all the necessary purchases, choosing the right hardware or software for your business can be overwhelming. Upgrading your outdated equipment and systems can be a huge asset to a more productive and accurate work environment. 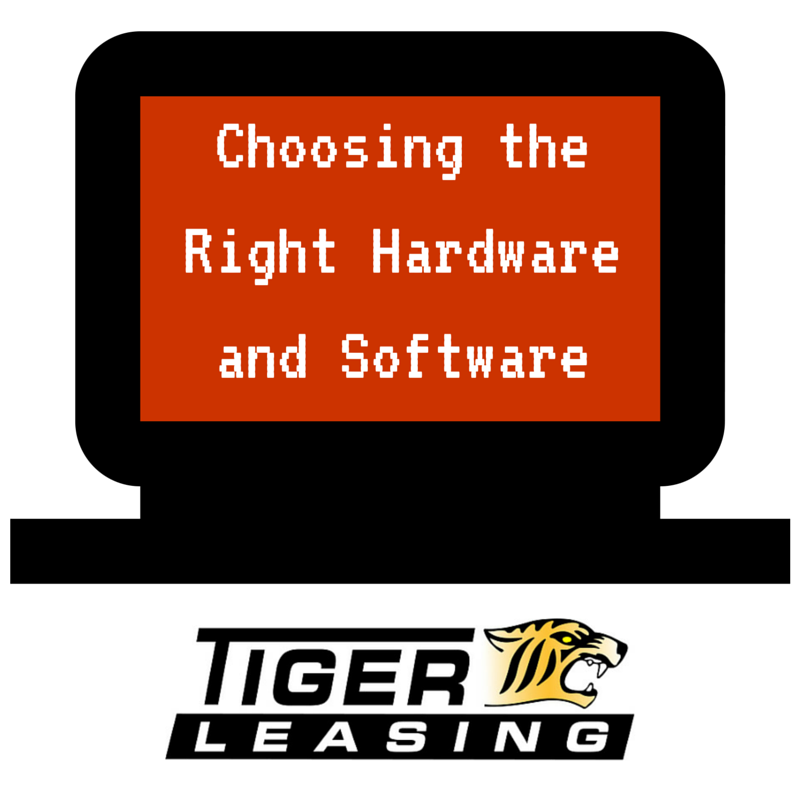 It’s important that you use the following steps in order to make the right hardware or software investment. • What is the purpose of our software/hardware upgrade? • What are our budget constraints? • What features can we live without? • What features can’t we live without? Before deciding on the first brand, technology or software package you see, do thorough research into all available options for your business. Consulting with a software or hardware expert is a great idea to sort through the complex details and logistics of certain systems. Identify any emerging technology trends that might be a cost-effective alternative to traditional hardware or software, such as cloud computing. After completing research, identify the strongest products or services that would be the best fit for your business. Revisit your list of needs and wants, as well as your budget to identify pros and cons. The easiest way to filter through options is to identify and eliminate the weakest ones first. Make sure to include any relevant team members in the decision process to make sure you have the right team involved before making a decision. After doing thorough research, identifying options and gathering feedback, making your software or hardware selection is the final step. At this point, you should be well-prepared to make an informed decision to best meet your business objectives. A hardware or software upgrade is a worthwhile investment for nearly any company, increasing efficiency and accuracy for a wide variety of functions. 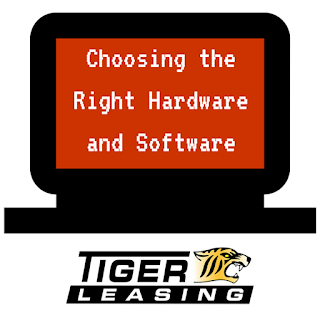 Tiger Leasing can provide a customized leasing solution for your next technology investment that keeps your cash flow open for other opportunities. Learn more about our leasing programs and contact a representative today. What is the purpose of the equipment upgrade? Are there any new automotive equipment trends that might be a good choice for my business? Will the equipment contribute to my bottom line? Does my budget align with my business needs? Automotive equipment is not cheap and your business should evaluate whether a costly investment is worthwhile to both employees and your customers. 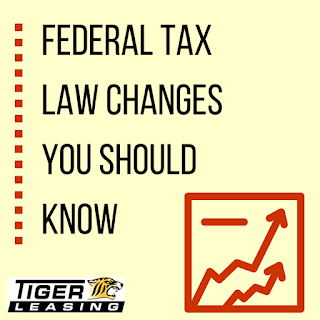 Tax Benefits: Lease payments are often tax-deductible as an operating expense, saving you money. 100% Financing: Unlike a typical loan, you can finance 100% of the costs associated with a lease, including things like training, installation and shipping expenses. Cash and Credit Freedom: When you use a leasing program, you keep your existing lines of credit and cash flow untouched, giving you ultimate flexibility for other business opportunities. The Tiger Leasing team has experience working with automotive equipment leasing programs and would be happy to develop a customized solution for your unique business needs. Contact us to learn more about how we deliver success to our customers.